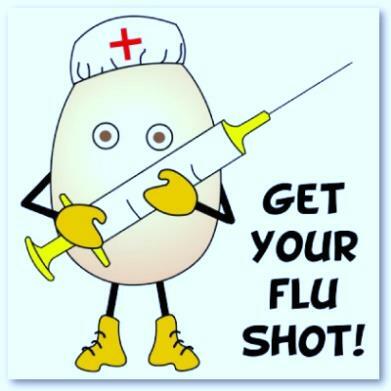 We are now scheduling appointments for flu shots for Saturday, October 13th, 20th and 27th from 8:30am to 10am. This is only at the Marietta location! Call 770-977-0094 and press option 3 for scheduling.